Kitts turned to her new profession with the same attention to detail she devoted to her scientific inquiries. After attending a few events held by the Washington Rare Book Group, she was ready to take the plunge. “I knew that there was a lot I didn’t know, so in 2014 I reached out to Dale Sorenson [owner-turned-consultant for Waverly Rare Books in Falls Church, Virginia] and asked if he would allow me to intern with him, and happily, he obliged.” Sorenson taught her the finer points of valuation, condition, and how to write sharp catalog descriptions. An intensive seminar program at the 2015 Colorado Antiquarian Book Seminar (CABS) provided further instruction and solidified Kitts’ desire to eventually open her own business. Thus fortified, Kitts returned home and began building stock by selling the high points of her personal collection, including her first major purchase, a first American edition of John Adams’s Defence of the Constitutions. Was it heartbreaking to part with her own beloved treasures in order to launch her business? Yes and no. “I loved my books but I wasn’t enjoying them enough,” Kitts explained. “I wanted more. 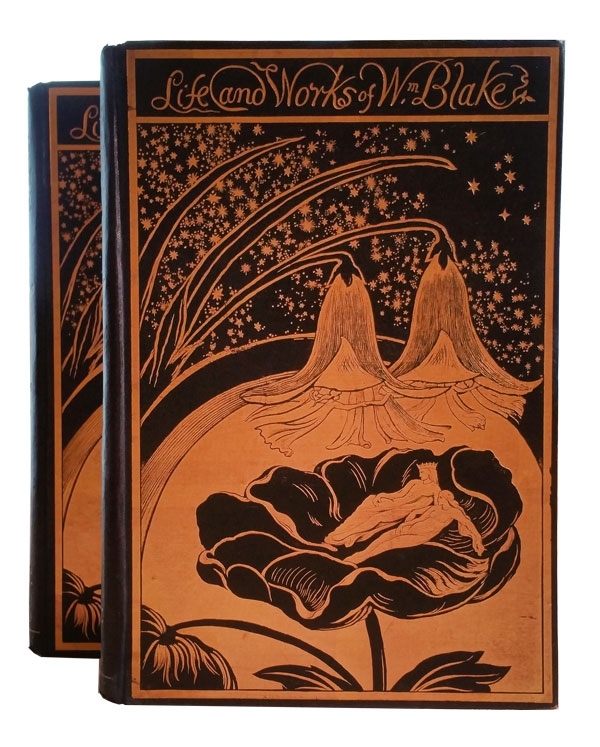 I wanted the freedom to explore new avenues for collecting and I just couldn’t do it while keeping my current collection.” Focusing her inaugural collection on Americana and the decorative bindings of the nineteenth century, Kitts gathered a knockout collection of rare books and ephemera to launch Austin Abbey Rare Books in 2015. In the final analysis, looks count. “You may have fantastic books to sell, but if people don’t see them, they can’t buy them,” Kitts said, fully acknowledging that book collectors are very much visual creatures indeed.